Want To Avoid a Furnace Repair? 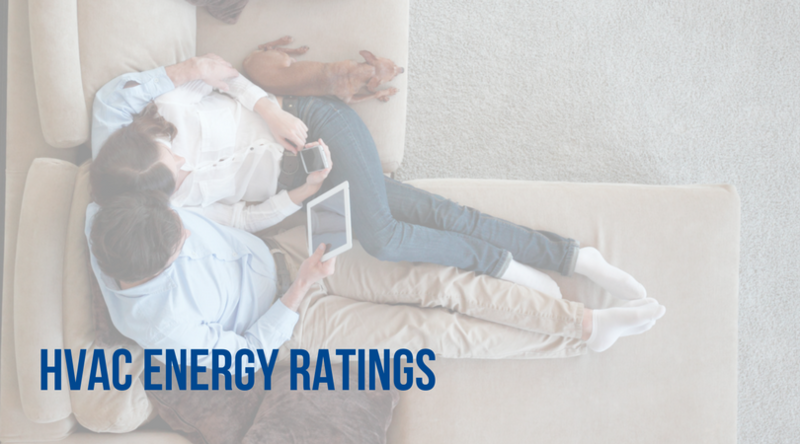 What Do HVAC Energy Ratings Mean? 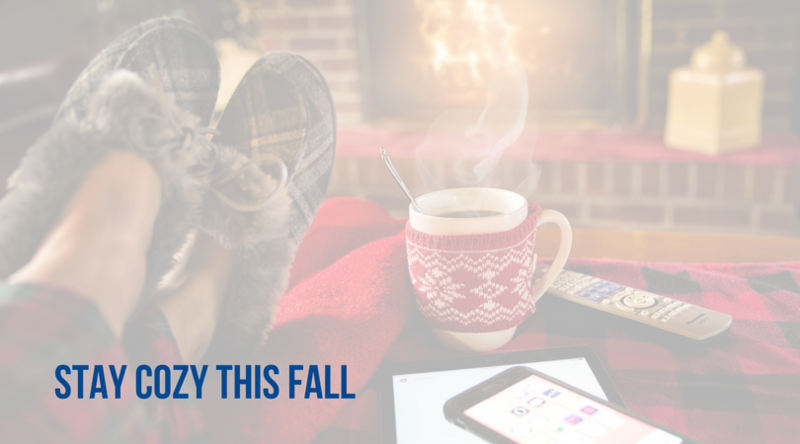 It’s important to make smart choices when you’re looking to purchase a a new heating and cooling system for your home (or business). You’ll see various different energy efficiency ratings when you’re browsing among units, and you shouldn’t bypass them. Because they help indicate how much the system will cost to buy and operate, they’re worth reviewing. You may want to consider higher-rated systems, as they will be more efficient in the long run (1). If you’re clueless about what these ratings mean, don’t fret, we’ve got you covered! Let’s talk heat. What’s HSPF? This indicates the ‘Heating Seasonal Performance Factor’ for heat pumps, which is expressed through a ratio. HSPF simply compares the amount of heat produced to the electricity consumed. In simpler terms, it rates the unit’s efficiency over an entire season. To put these terms into perspective, the minimum required HSPF for heat pumps manufactured after 2015 is 8, while the highest possible HSPF is 10 (1). The higher the rating, the more efficient the unit. Gas furnace? You’ll want to know about AFUE. The ratings for gas furnaces differ slightly from heat pumps. The AFUE, or ‘Annual Fuel Utilization Efficiency’ ratio measures the percentage of heat generated for every dollar of fuel used. This is similar to the miles-per-gallon standard on your car—the higher your AFUE, the less you’ll dish out for heating costs (1, 4). First, what does SEER mean? This rating stands for ‘Seasonal Energy Efficiency Ratio’ and is the most widely used efficiency measurement among air conditioners. Similar to HSPF, it compares the amount of electrical input needed to run the A/C over an entire season to how much cooling the unit provides (1,2). To put it simply, a higher SEER rating means higher efficiency. A 16-SEER unit is typically a viable choice for those looking for higher efficiency without breaking the bank (3). Next up: EER. EER means ‘Energy Efficiency Ratio.” Unlike SEER, which assigns ratings based upon a lower operating temperature of 82 degrees, EER measures performance based on higher temperatures, typically above 95 degrees. This rating tests the unit based on how well it can perform under maximum cooling capacity, and also considers humidity removal (2). 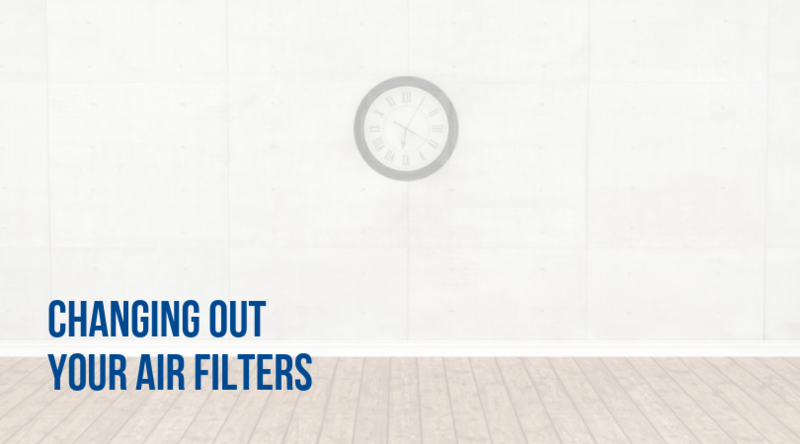 So, which one should you keep an eye out for when it comes to A/C shopping? Well, both! It’s important not to bypass one efficiency rating for the other. Just because a particular unit has a high SEER rating, doesn’t mean that it will have a high EER rating—and vice versa. Since most people will need an air conditioner than performs well in both circumstances (warm days, and hot, humid days), it will be helpful to investigate both ratings (2). 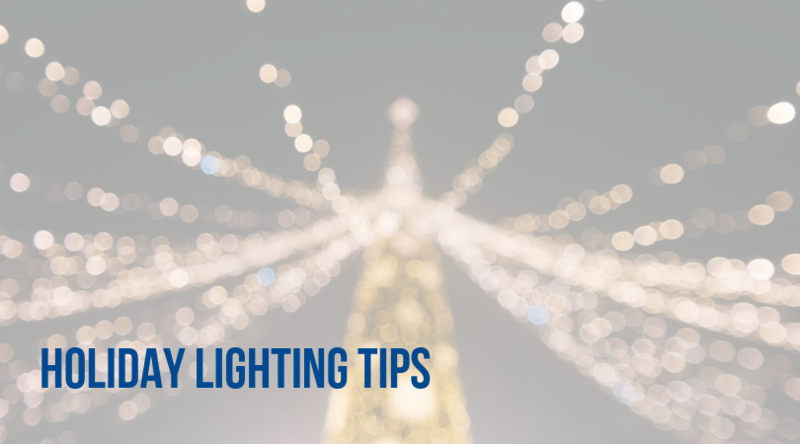 If you had to try to take away one thing from this article, remember that your system’s performance is measured by a higher seasonal energy efficiency ratio (your SEER) and energy efficiency ratio (your EER). Higher ratings usually translate to lower operating costs, but they also are going to be more to purchase (1). Making the switch to a new HVAC system is an important decision—and we want to make sure that you’re making the right one! Have a question about which system might be best for you? Give us a call! If you are ready to take action and discuss your heating and cooling needs with a Greater Cincinnati and Northern Kentucky expert, now is the time to call. Contact the experts at Greater Comfort today to ensure that your HVAC systems are in excellent shape this winter: 859-491-4915. Are you hosting the family this year for Thanksgiving? There’s so much that goes into preparing for (and even cleaning up!) 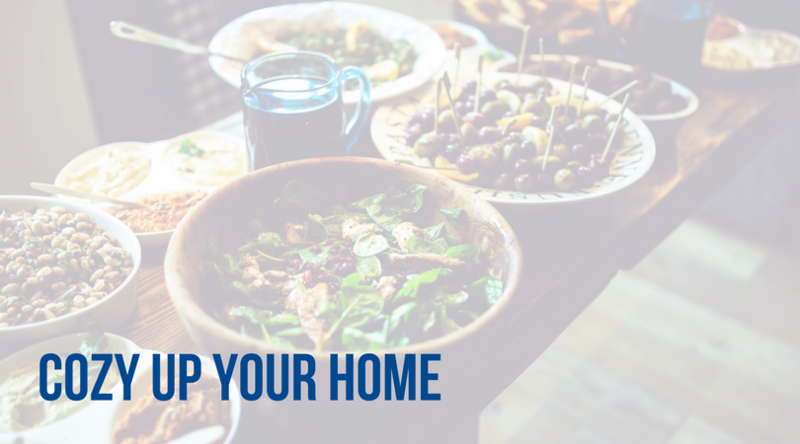 when it comes to hosting Thanksgiving at your home. 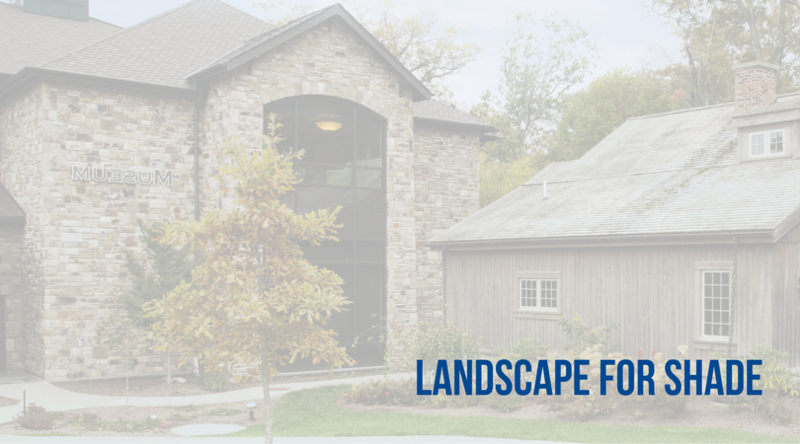 Is your yard looking a little…well, boring? You might want to consider adding some shady dimension. In addition to jazzing up the look of your area, it will also keep you cool on those hot, sunny days. However, landscaping a few shady spots outside your home can do more than just add beauty to your yard and cool you off. It’s also a sneaky way to save some money by fighting off sunlight and thus lowering your energy bill. If you place your AC unit directly out in the sun, it will heat up quickly. This constant heat will cause your system to work harder. Luckily, some landscaping can help alleviate some heat from the sunlight. Because your unit needs sufficient room for airflow, you don’t want to suffocate your unit with bedding plants. However, it is a good idea to plant a tree or shrub nearby to add some shade (1). Did you know that you can redirect outdoor airflow to cool down your home? Trees and plants can provide shade and usher in cool breezes. Shrubs planted underneath windows can bring air upward with the help of a nearby tree. Rows of trees and shrubs on each side of your home can allow cool air to enter your home as well (1, 4). As you might guess, your roof absorbs the most solar heat because it takes in the most direct sunlight. But did you know that tall shady trees that block this sunlight can cut your energy bill by nearly 20% in the summer? That’s quite a bit! The best way to do this is by planting tall trees on the south and west sides of your home. Deciduous trees with broad leaves and high, spreading crowns are an excellent pick if you’re looking to improve your energy bill for two reasons: they’ll shade your home in the summer, and they’ll allow sunlight to heat your home in the winter once the leaves fall. Win, win. If you’re too impatient to wait for trees to grow, a great alternative is to opt for a pergola or trellis, draping it with fast-growing vines. Although this won’t provide as much shade for your roof, it will certainly provide ample shade for the walls of your home (and it will look nice!) (1,2). Okay, so this one doesn’t add any shade to your yard, but it does help cool down your area. Adding a water feature adds some fun dimension and can help lower your energy bill. If you have room for a fountain or pond, the evaporation from the water can actually help cool your yard (1). We’re pretty well versed in the world of HVACs; that’s why there’s more where this article came from. 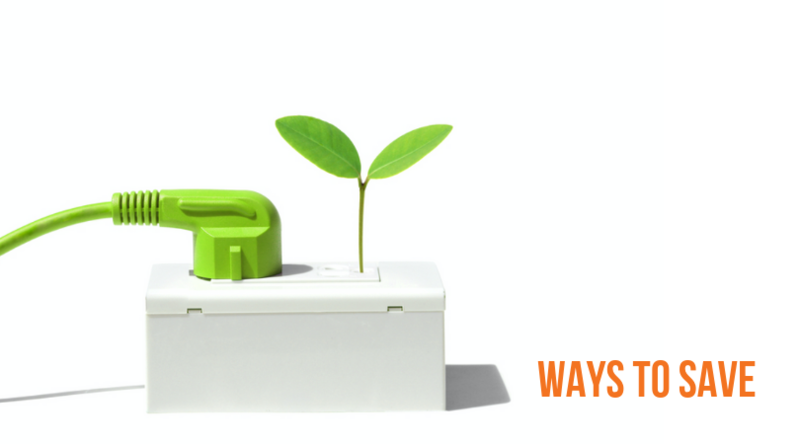 In addition to helping you save on your energy bill through some neat landscaping tricks, we can help you save in lots of other ways. If you have questions about your HVAC, or would like to schedule a regular maintenance visit, don’t be afraid to pick up the phone. 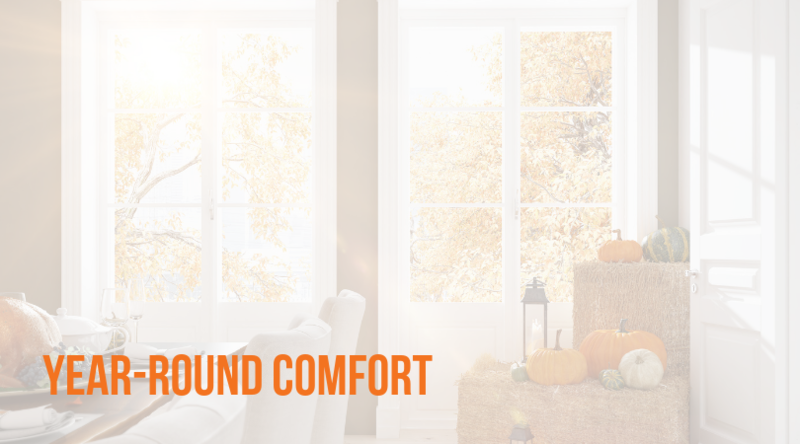 Call the experts at Greater Comfort today to ensure that your home is as comfortable as possible this summer: 859-491-4915. 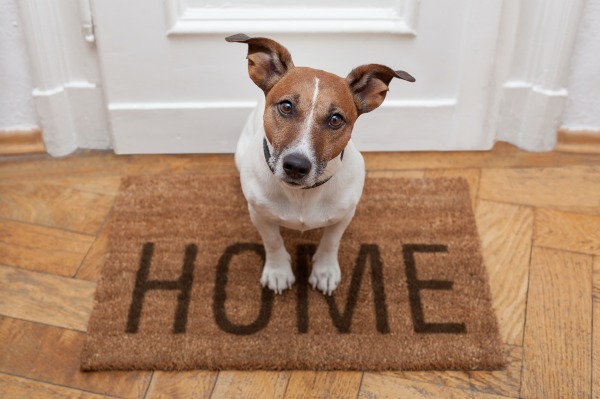 Of course we all love our furry little friends, but sometimes they make it harder to keep our homes nice and tidy. Their hair gets all over the furniture, they track mud onto the carpet, and sometimes, they have accidents. But hey, at least they’re cute! 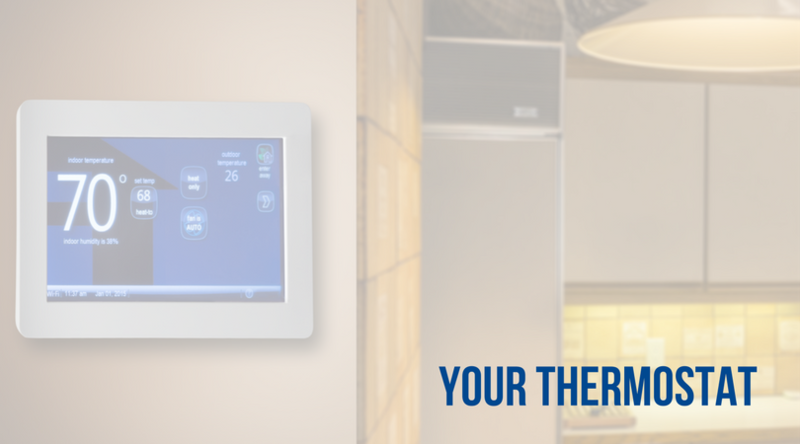 Are You Using Your Thermostat the Right Way? It wasn’t always as easy as it is today to regulate the temperature within our homes! Although the first thermostat was invented in 1886, most people didn’t have one until much later. In the beginning of the 20th century, most homes were equipped with manual furnaces. This meant that each morning, you had to truck down to the basement (where the furnace was typically located) and stoke coal, adjust valves, and situate dampers (1, 2).